Everyday our body is bombarded by various challenges. Stress, carrying excess weight, pollutants and poor eating habits to name a few. Men & women of all ages and life stages have unique nutritional requirements and these Herbalife products can give you the confidence that your diet includes the essentials to maintain optimum healthy and wellness. Men and women have known about Tang Kuei for many centuries, using it after strenuous physical exertion to offer relief of challenges associated with tense, taut muscles. Women of child-bearing age undergo hormonal changes that may cause a range of minor discomforts. The gentle herbal properties of Tang Kuei encourage the body to restore its natural balance. However Herbalife Tang Kuei is used by both males and females to reduce general tension, muscular pain and stress levels. Tang Kuei has calming properties such as chamomile that help relieve the symptoms associated with PMS and menstrual challenges, including cramping, stress and occasional sleeping problems. Tang Kuei combines Angelica sinensis and Chamomile, providing a superior nutritional tonic, to assist in balancing the body's systems. If you are a fan of holistic products to support general health, RoseGuard from Herbalife is a good product for you to try. That is especially true if you have any problems with liver health, or with your immune system. 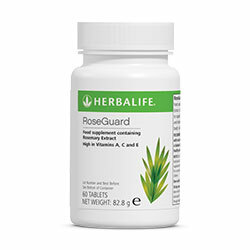 RoseGuard from Herbalife is a natural, botanical blend that contains several vitamins and herbs. Some of those include astragalus, rosemary, and turmeric. All of those substances are known for properties that can strengthen the immune system, as well as promote liver function and liver health. RoseGuard from Herbalife contains rosemary, which supports memory function. The rosemary in RoseGuard also supports the production of cell-protecting antioxidants within the body. RoseGuard provides lasting free radical-fighting antioxidant protection and has far-reaching health benefits. It prevents environmental toxins and free radicals from gaining a foothold in the body. It contains astragalus, which is known to promote liver function and general liver health. It enhances vitamin E antioxidant properties. Unless you go out of your way to eat the right fat-rich foods, you're likely not to be getting enough of the essential fats that are vital for optimum health. 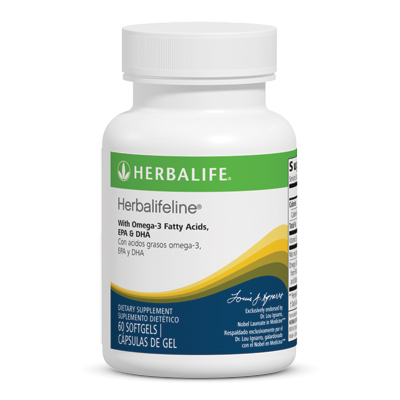 Herbalifeline is rich in omega-3 fatty acids, which are the good components of fat that support the natural function of the heart and circulation. They are usually found in oily fish such as mackerel, herring and salmon. So take Herbalifeline to benefit from the fruits of the sea! Designed to help promote mobility and support joint health. Perfect for anyone looking to improve their overall joint health or reduce the effects of ageing naturally. Age and an active lifestyle can wreak havoc on joints and muscles. 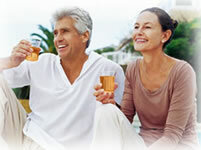 Herbalife has formulated a herbal-based product, which can help provide support to aching joints. Also useful for athletes to assist in improving post-workout muscle discomfort. Experience the benefits of six of the most widely used herbs, enzymes and nutritional factors all known to benefit aching joints and muscles. 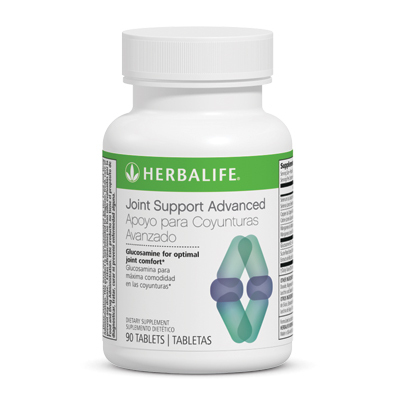 More info on Joint Support. 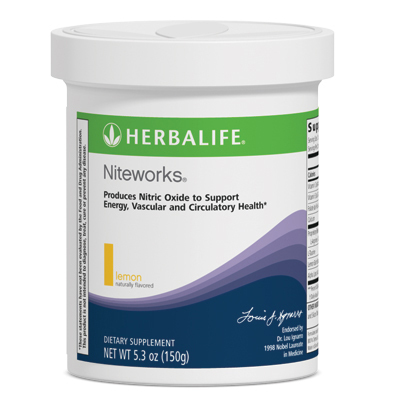 Niteworks™ is a revolutionary dietary supplement containing an exclusive blend of L-Arginine and L-Citrulline with other ingredients that trigger the production of healthful Nitric Oxide. This is important, because as you age, production of Nitric Oxide, the naturally occurring compound which keeps blood vessels young and flexible, declines. Keeps blood vessels toned, flexible and youthful for improved vascular function. A citrusy lemon-flavored powder that mixes with water or juice-based beverages. *Disclaimer: No medical claims of any nature are made or intended in any of the stories submitted. The experiences of the parties concerned are their own personal experiences and the results obtained are due to the body receiving complete and properly absorbed nutrition on a daily basis. No guarantee is given or implied that you will experience the same results, as this depends on your adherence to the program. All nutritional programs are used with a calorie-controlled intake. © Copyright 2007 All rights reserved by the Copyright Holder, Coronet, RSA Authorised for use in South Africa only. "The name and address of the promoter is: Herbalife International South Africa Ltd. Stand 17, Janadel Avenue, Riverview Park, Bekker Road Extension, Midrand, Gauteng, 1685, SA. The goods, which are sold under this system, are nutrition and personal care products. Transactions are effected by participants.